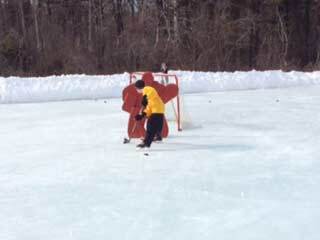 Where your SHOT Becomes Your Goal! 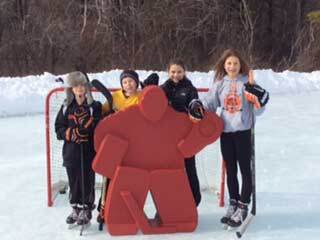 Sure Shot Hockey stand alone plastic goalies are engineered and tested under strict guidelines to ensure safe, lasting performance under extreme impact and temperature conditions. Our standards have been tested under controlled environment as well as real-world scenarios in the outdoors and an indoor hockey rink. 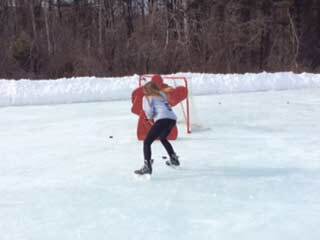 Put Sure Shot Hockey to the test – where your SHOT becomes your GOAL! 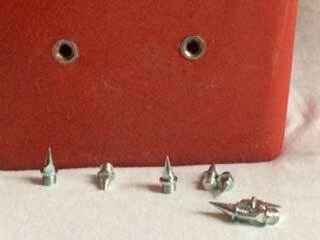 Spikes can be screwed into the bottom of the plastic goalie for an on ice application, and easily removed for use off-ice practice. U.S. DESIGN PATENT NO. : D755,912. U.S. DESIGN PATENT NO. : D755912 - TITLE: PRACTICE HOCKEY GOAL TENDER. All content and photos © Sure Shot Hockey. All rights reserved.